Ninety-year-old Abel has gone fishing - and gone missing. Is he dead by foul play or exposure, as Mountie Jane Jamieson suspects? Is he alive and sure to return, as his wife Gus insists? Does Abel even exist outside Gus's memory or imagination? Or has he been kidnapped for what he knows about the giant codfish? In this sixth Shores mystery by Hilary MacLeod, everyone is after the one that got away. But who will get away - alive? 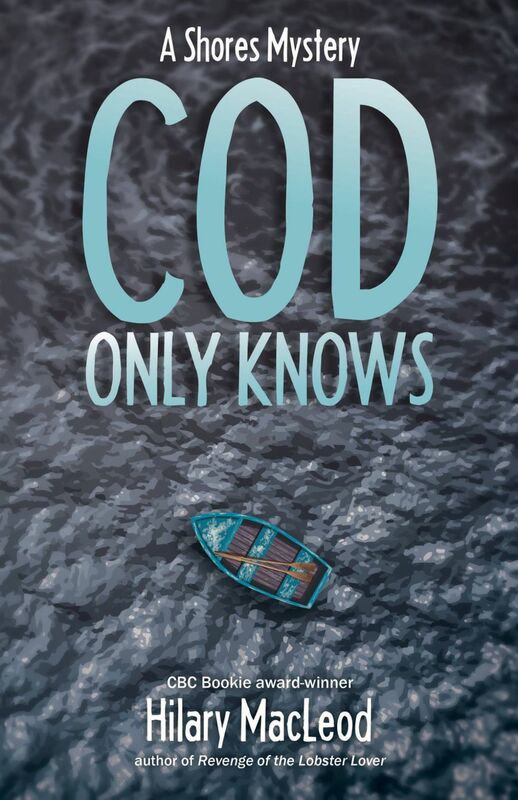 Cod Only Knows.